Police are searching for two men who abducted and robbed a man at gunpoint while he was parking his vehicle on Chicago's Northwest Side. 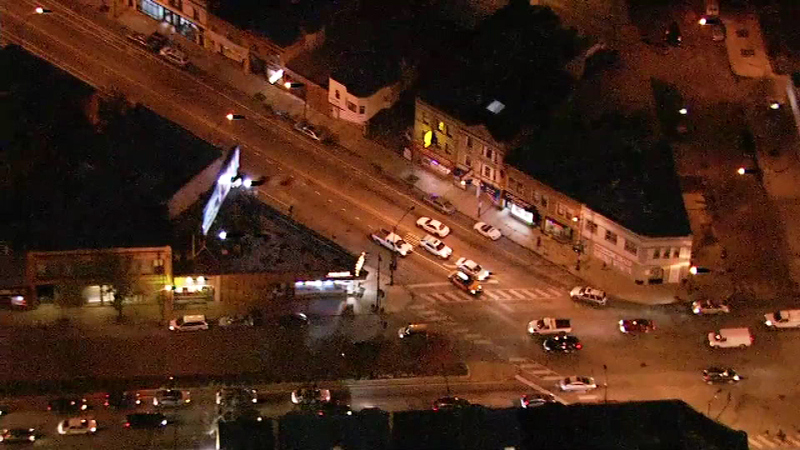 CHICAGO (WLS) -- Police are searching for two men who abducted and robbed a man at gunpoint while he was parking his vehicle on Chicago's Northwest Side. Police said the men approached the victim in the 4100-block of North Elston around 1 a.m. Tuesday, displayed handguns and pushed him into his vehicle. They drove him around and forced him to give the robbers his debit card and PIN, police said. Police said the men then left the victim in his car and used his card at three ATMs.